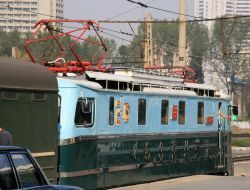 North Korea has regular transport connections only with China and Russia. 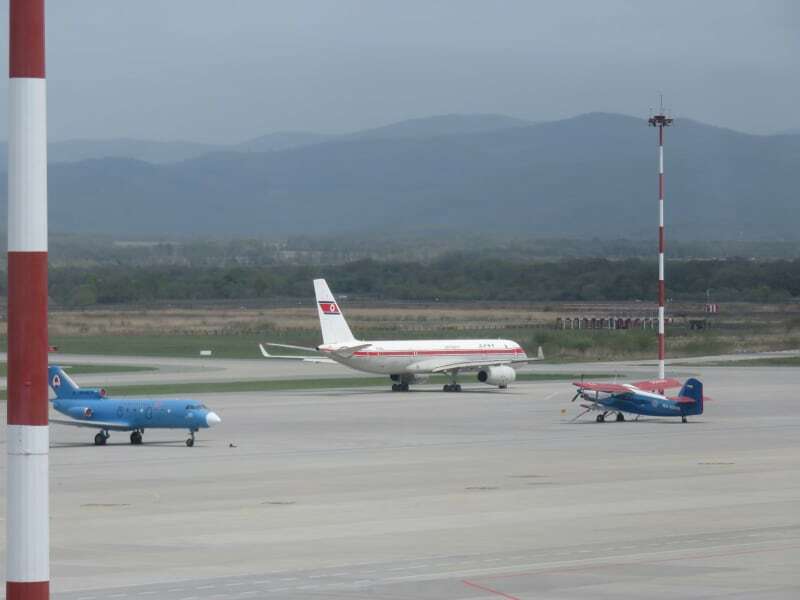 Occasionally there are flights from Thailand and Malaysia to Pyongyang but these flights are not regular. 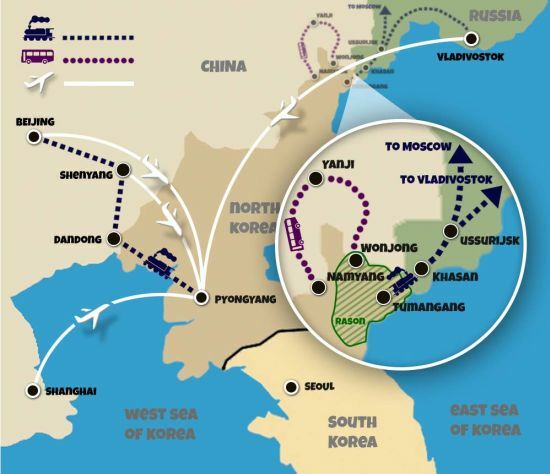 It is NOT possible to travel to North Korea from South Korea and vice versa. 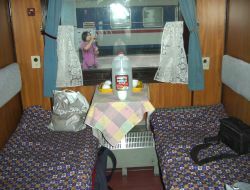 If you want to travel to the DPRK from South Korea you will need first get to China or Russia. 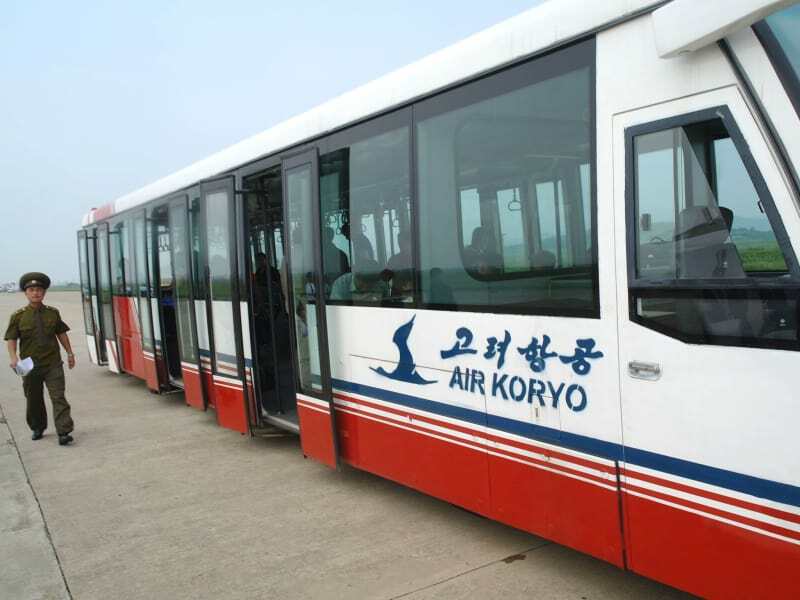 The most reliable and convenient way getting to North Korea and away is an AirKoryo flight from Beijing to Pyongyang. Most of our tours normally begin and finish in Beijing and include Beijing-Pyongyang-Beijing flight. 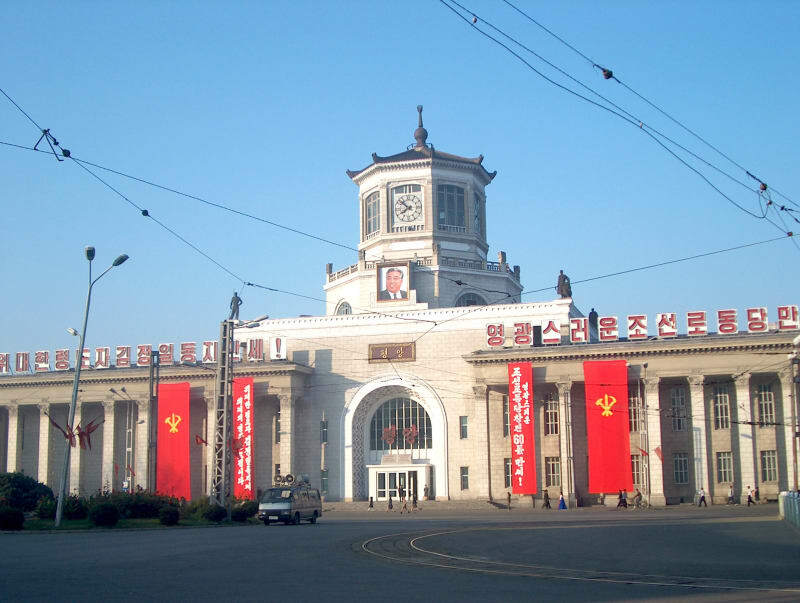 It is also possible to take Beijing-Pyongyang-Beijing train, most of our group tours offer train-out option to Beijing. 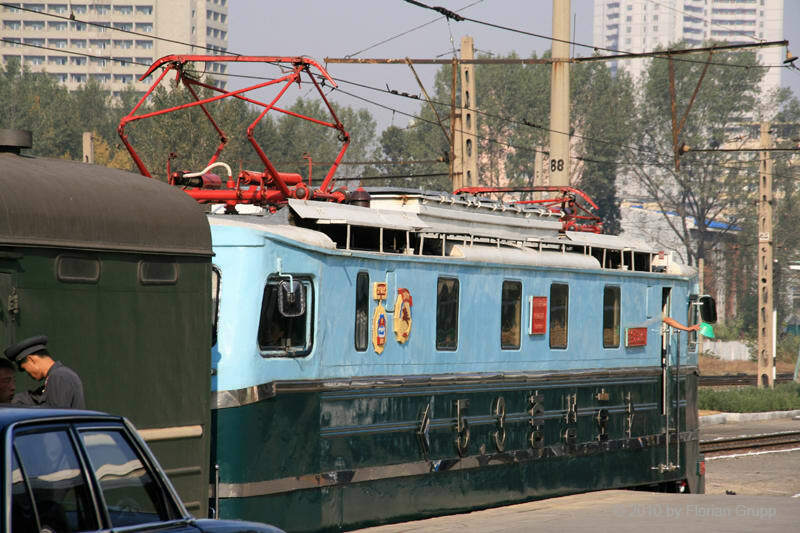 The most economical way getting to North Korea and away is Dandong-Pyongyang-Dandong train, our budget tours offer this not-expensive option. 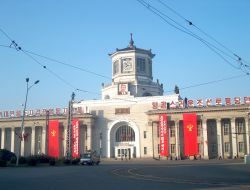 Dandong is situated just at the shore of West Sea of Korea and there is a convenient option to travel from there to Incheon (South Korea) by ferry. 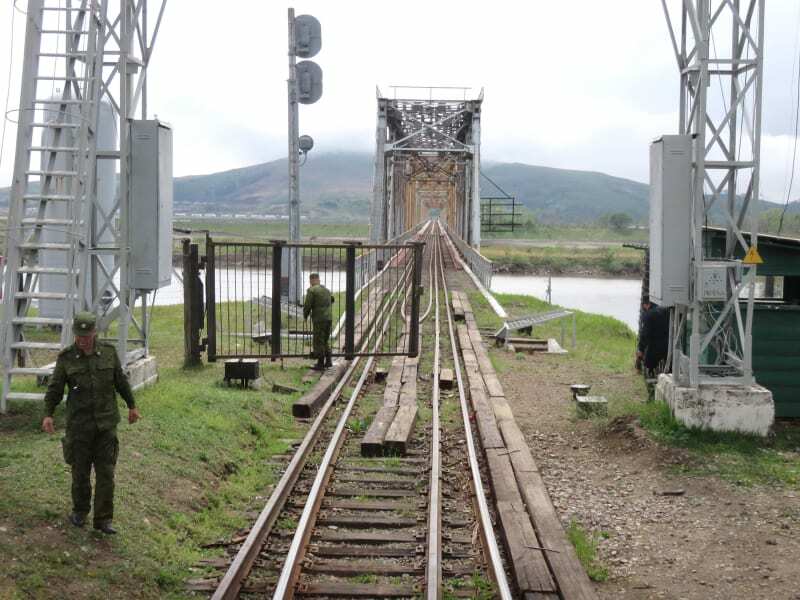 Another way getting to the DPRK and away is via Russia: either by Vladivostok-Pyongyang flight, or by train via Khasan / Tumangang border. 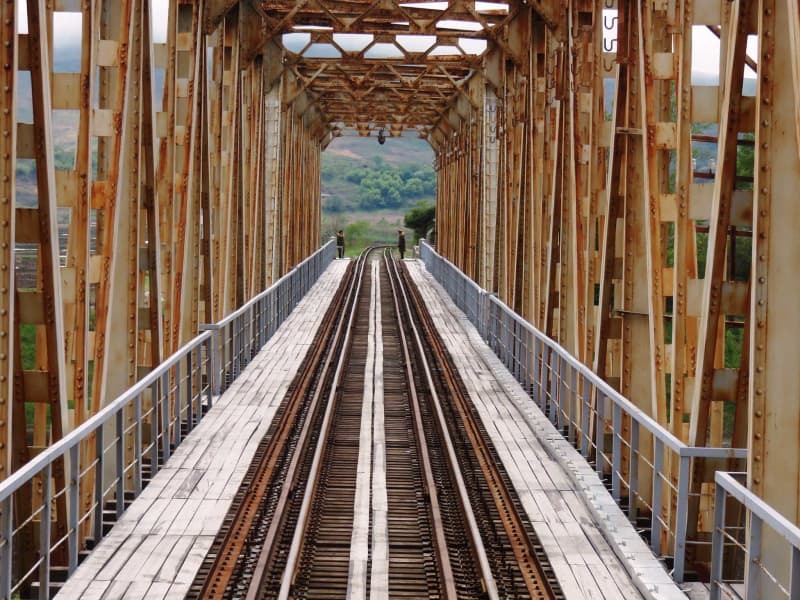 To Khasan you can get by Trans-Siberian railroad from Moscow, Irkutsk or other cities along the way. 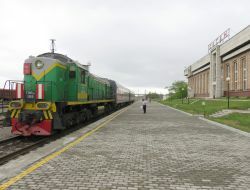 If you want to travel by train from Vladivostok you will need to change train in Ussuriysk. Train option via Russia is recommended for a group of 3 people at least. 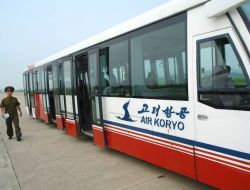 Air Koryo is the state-owned national flag carrier airline of North Korea. A few years ago Air Koryo purchased new Tupolev TU-204 aircrafts to replace the aging international fleet. 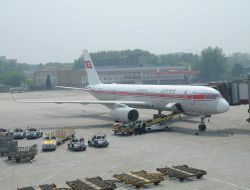 The first Tupolev Tu-204-300 for Air Koryo was officially handed over to the carrier on 27 December 2007. 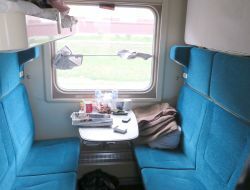 It has been fitted out with 16 business class seats and the remaining 150 seats are economy. These aircrafts are now used on regular flights between Beijing and Pyongyang (additional flights with another type of aircraft can be added during the high season). 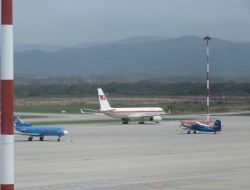 TU-204 aircrafts are fitted with the necessary equipment to comply with mandatory international standards. 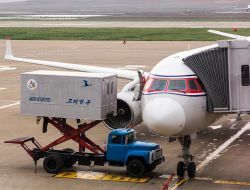 Since 2010 Air Koryo is allowed to resume operations into the EU with aircrafts of this type. 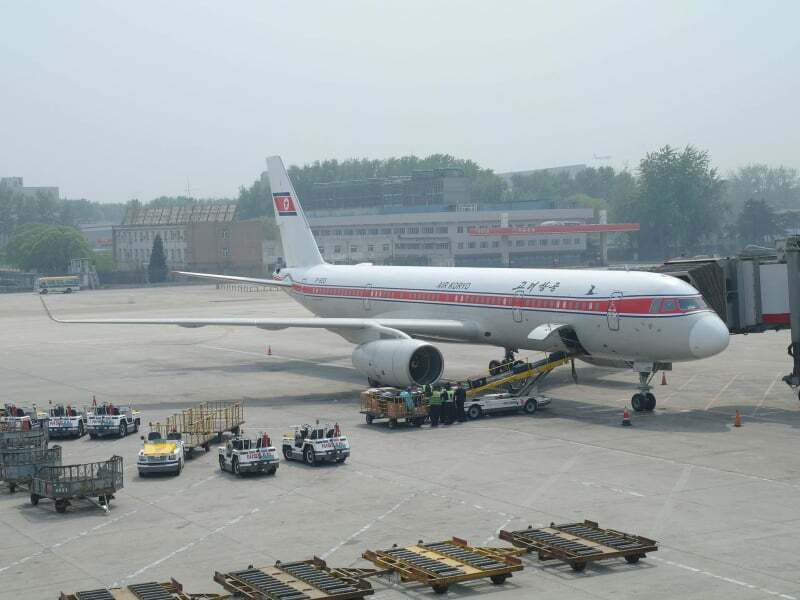 Air Koryo has no incidents since 1983. In 2015 there was opened sleek, brand-new international and domestic terminals in Pyongyang. 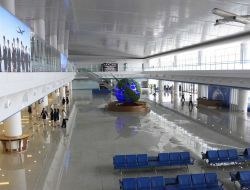 With fewer than half a dozen international flights a day the airport usually is not crowded and your flight normally won't be delayed. 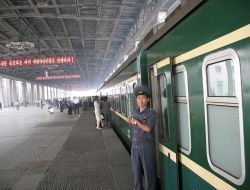 China is a convenient hub for travellers to North Korea. 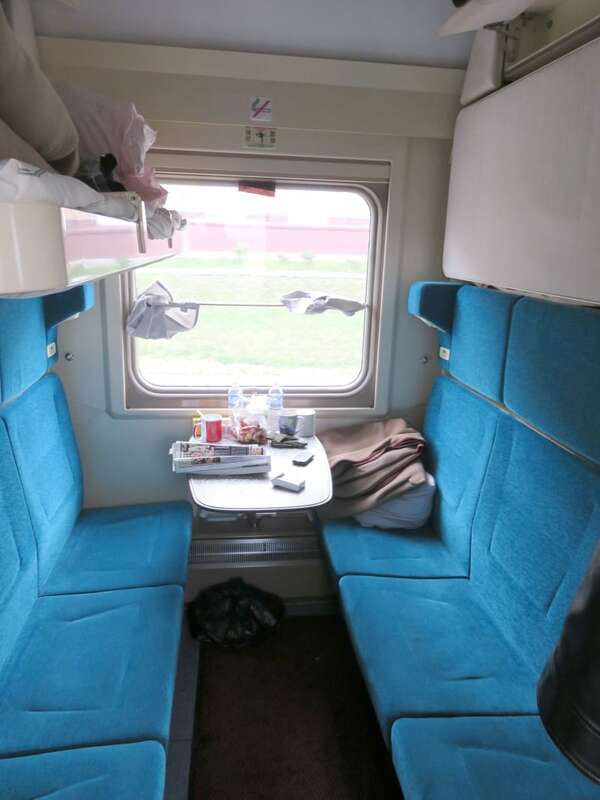 There are regular flights and trains from several Chinese cities. 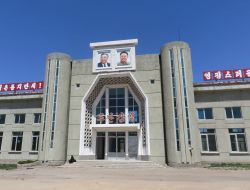 It is also possible to get to North Korea on foot via Namyang or Wonjong check points. 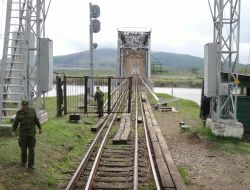 There is a convenient option to travel to or from North Korea via Vladivostok, the capital of the Russian Far East. 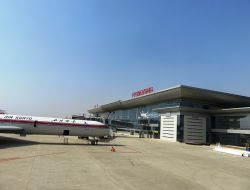 Every Monday and Friday you may take Vladivostok-Pyongyang-Vladivostok flight. 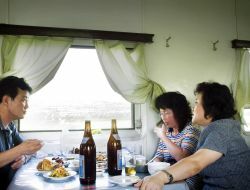 At the moment foreign tourists are allowed to travel from Russia only to Tumangang - Korean border city in Rason Free Economic Zone. Please note that it is NOT possible to continue the trip from Tumangang to Pyongyang by train. 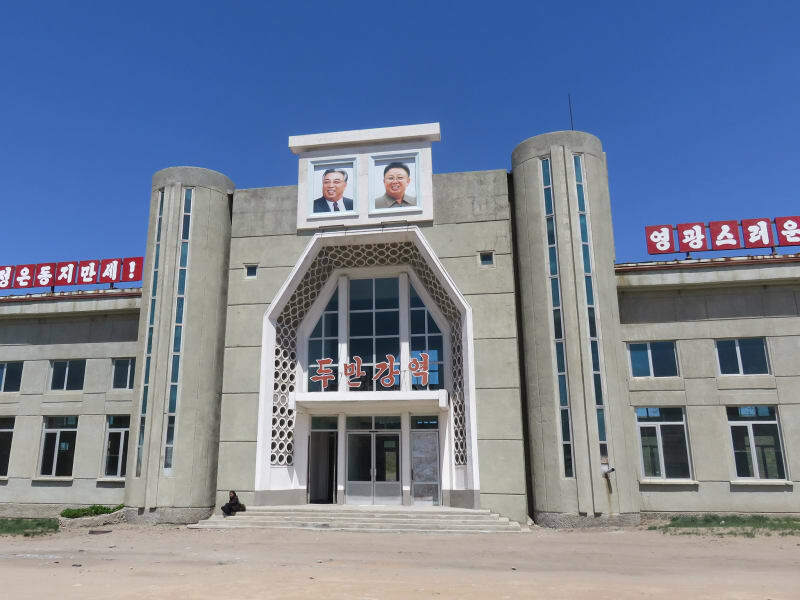 To get to Pyongyang you will need to get off the train in Tumangang, drive 5-6 hours to Chongjin and then take domestic flight to Pyongyang (operates on Tuesdays and Fridays). 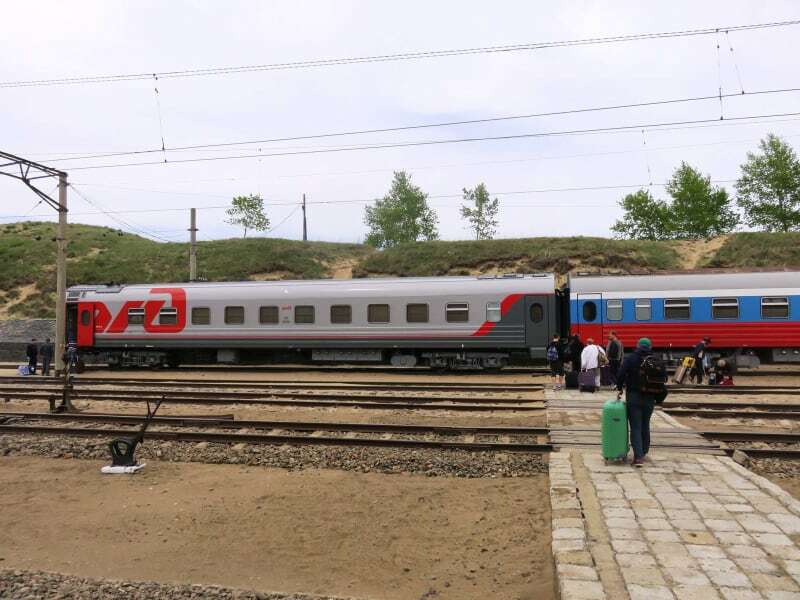 Please also note, that traveling via Tumangang is NOT recomended for a group of less than 3 people because the minimum tour charge in Rason Free Economic Zone starts from 3 persons. 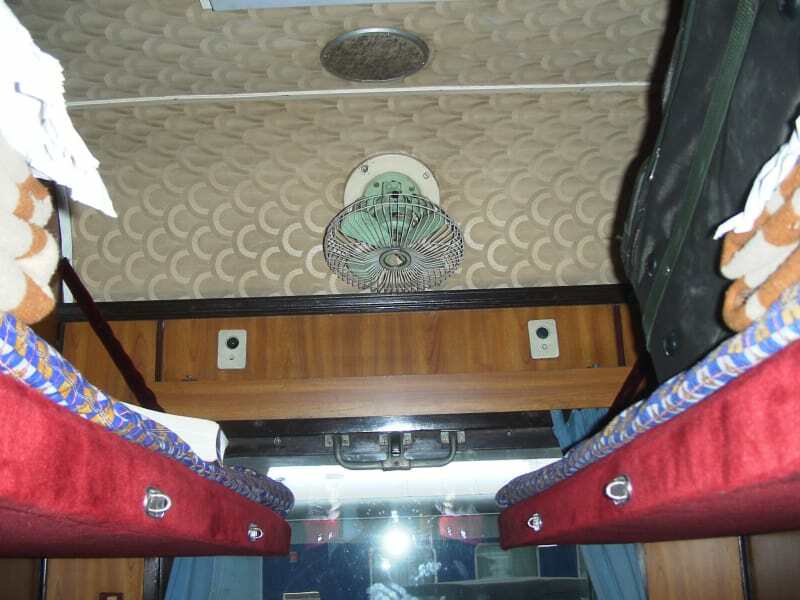 Thus if you travel alone or with only one friend you will still have to pay for 3 people tour. 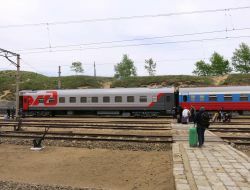 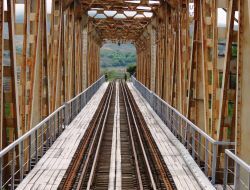 If you plan to travel from Vladivostok to Tumangang or vice versa you will need to change your train in Ussuriysk, there is NO direct Vladivostok-Tumangang train. 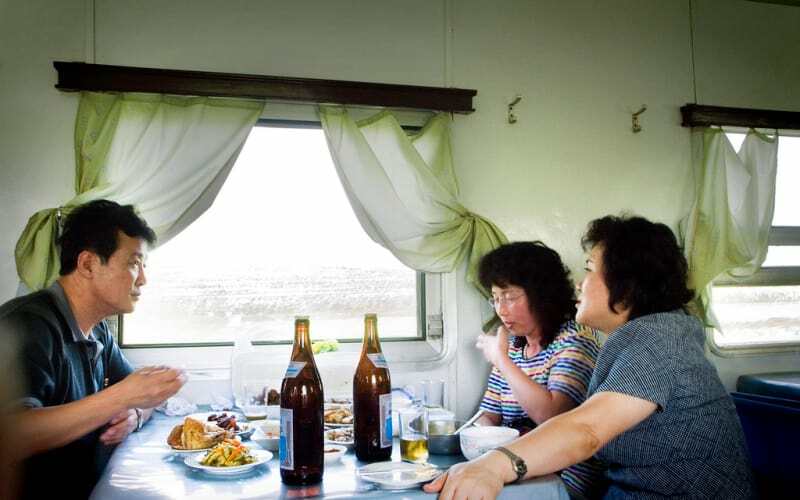 You can also travel to Tumangang directly from Moscow. Those who want to experience the train ride from the DPRK to Russia we suggest joining our group tours which include travel to Rason Free Economic Zone.